Keep up to date with all the Latest News below. Jewish Community Services of South Florida’s Kosher Food Bank has moved into a new state of the art warehouse three times larger than its original location. 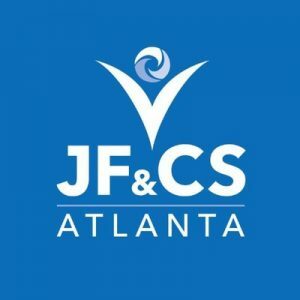 A few of its upgrades include, expanded product and shelving, a walk in fridge/freezer, pallet rack shelving for extra storage, dedicated client computer stations and volunteer center. 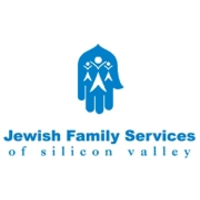 Mindy Berkowitz, CEO of Jewish Family Service of Silicon Valley was featured on NPR in, “Trump Administration Denies Asylum To Some 100 Iranian Christians.” The topic of this piece will aid in the advocacy for refugee applicants from Iran who are stuck in Vienna. Learn more at the Inaugural NJHSA Conference in April. 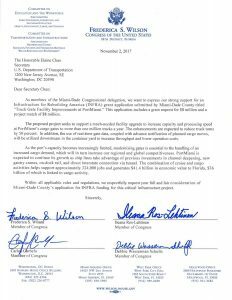 The Wasserman Schultz – Ros-Lehtinen letter requesting $5 million for the DHHS/Administration for Community Living’s Holocaust Survivor Assistance Program in FY 2019, has closed with 78 co-signers. Please take a moment to review the letter and thank your friends and delegation members for their support.